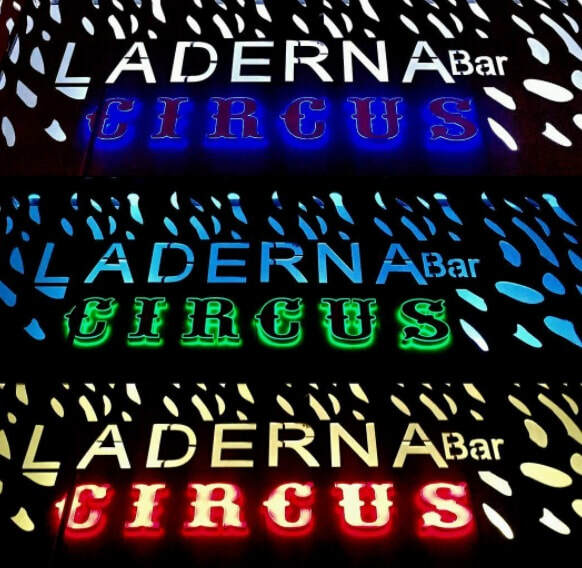 Laderan Bar is located in the main square in Ayia Napa and is one of the bars in the Circus Square. It is open from April through to October. 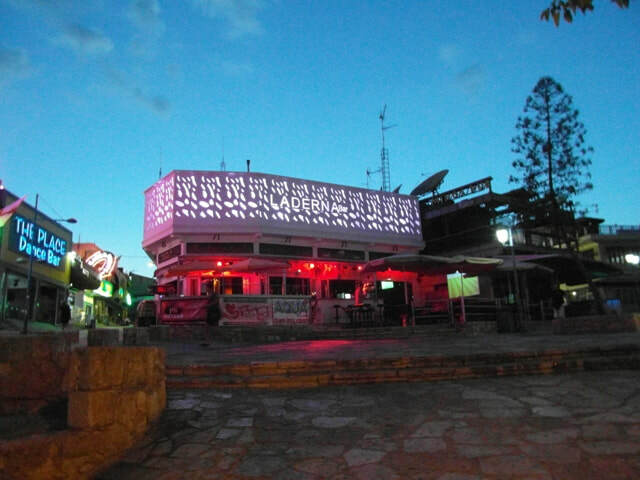 The closest night club to Laderna Bar is Black & White. 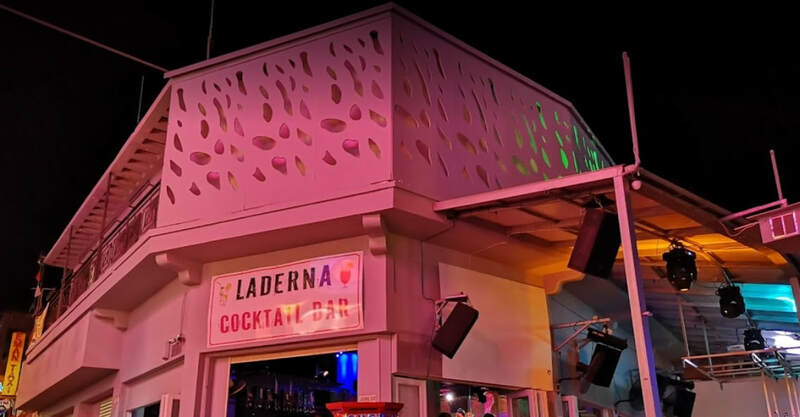 Other bars close to Laderna are Ambassaden, Place Bar and Marinella.